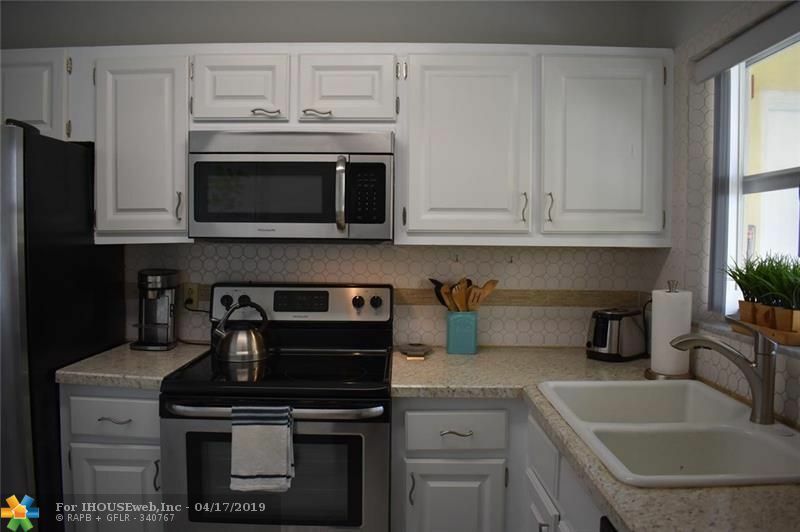 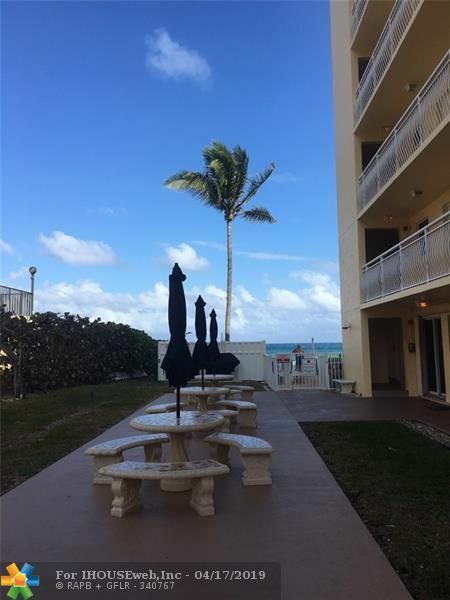 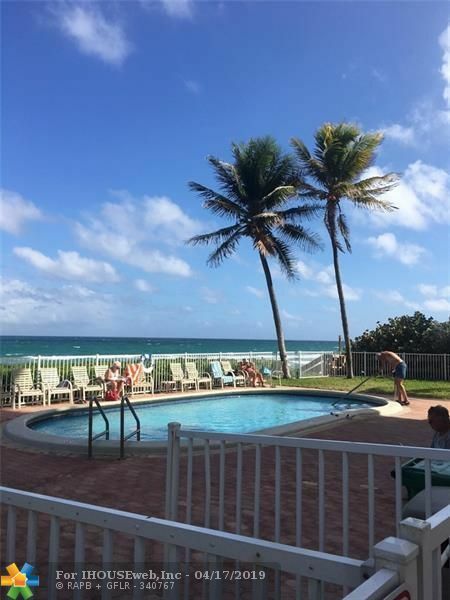 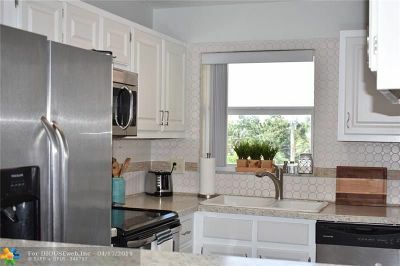 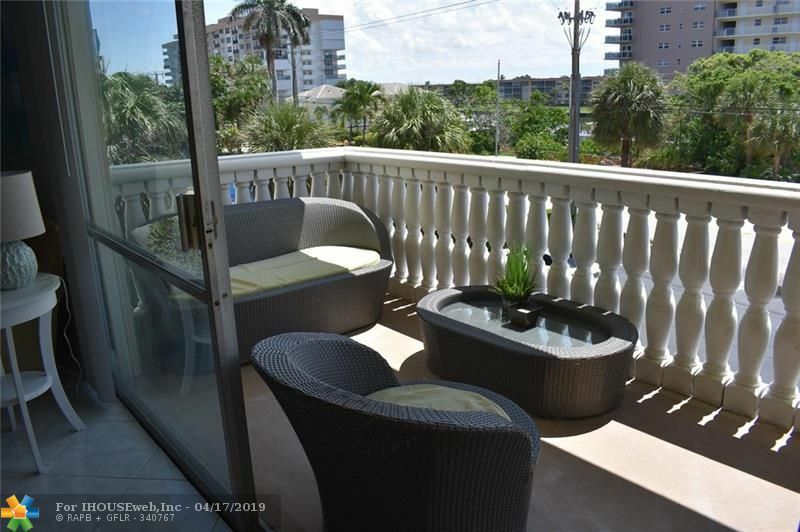 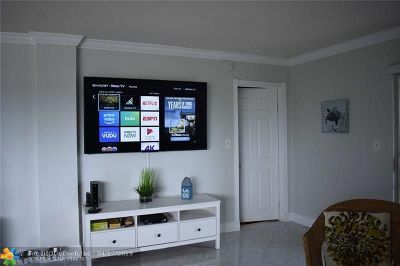 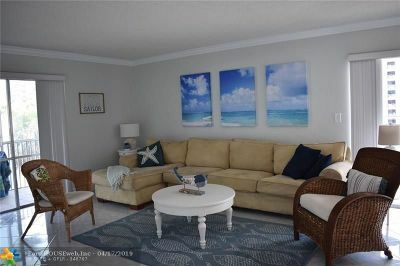 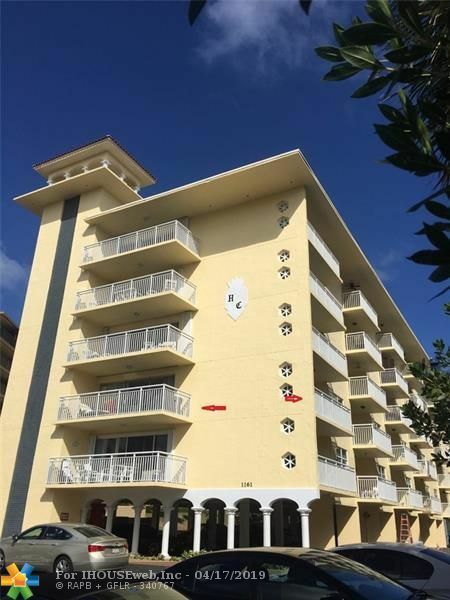 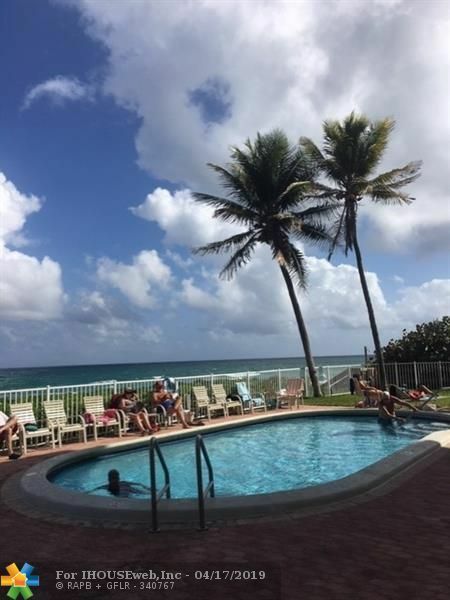 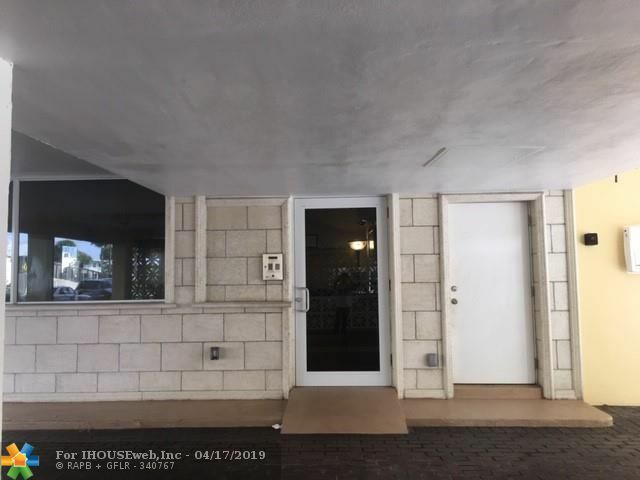 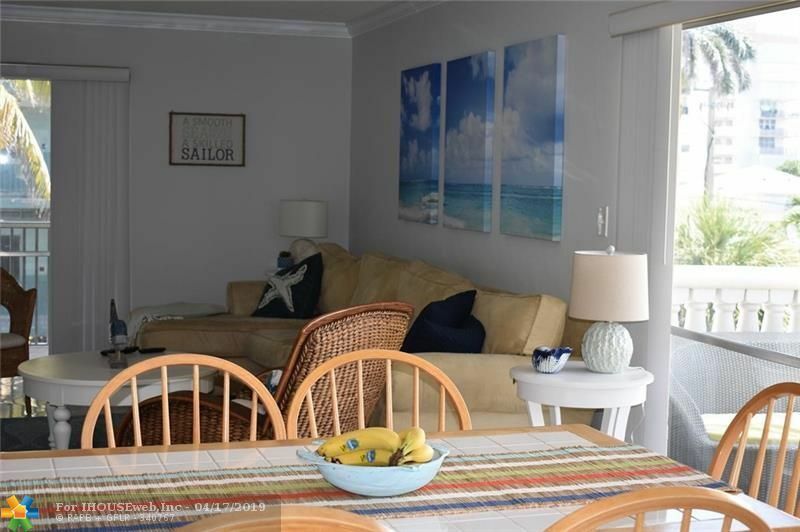 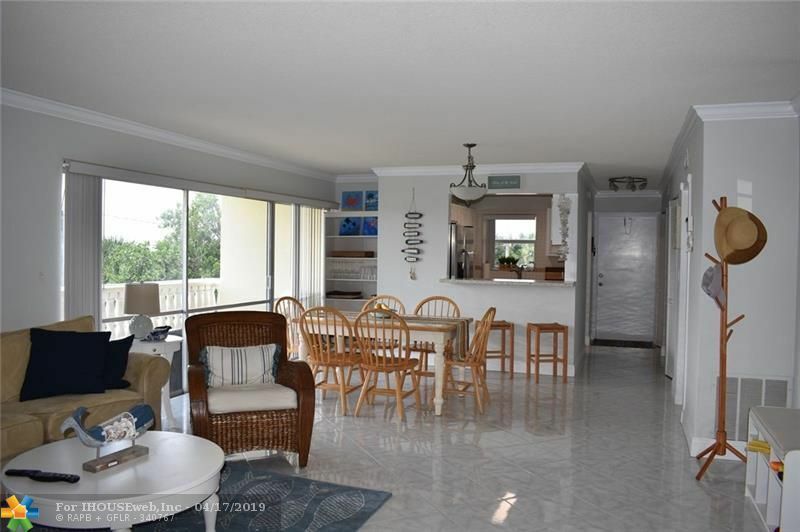 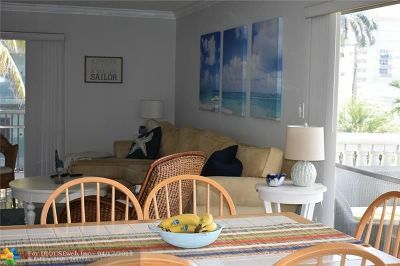 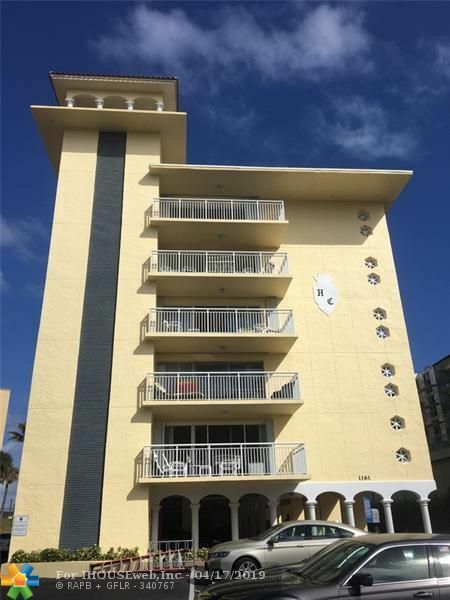 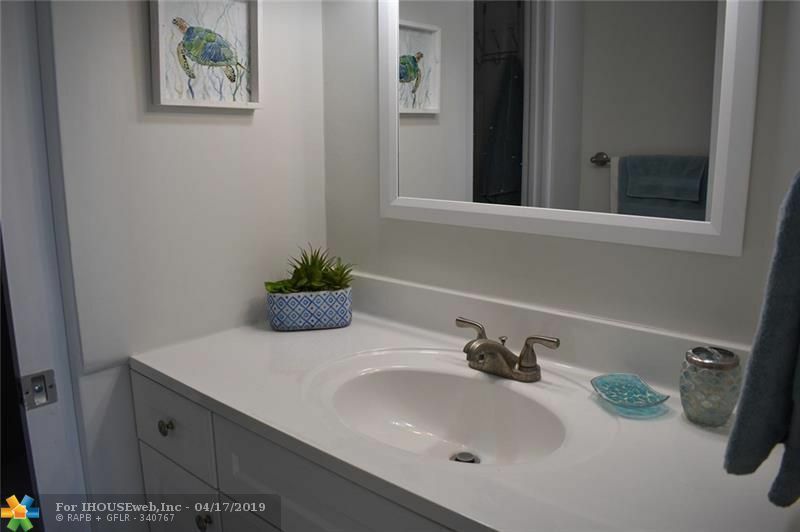 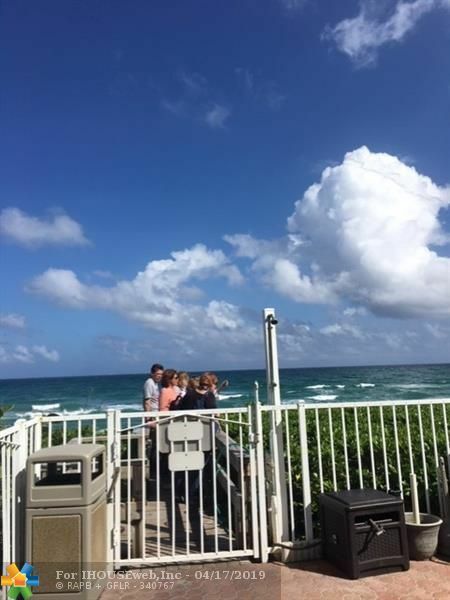 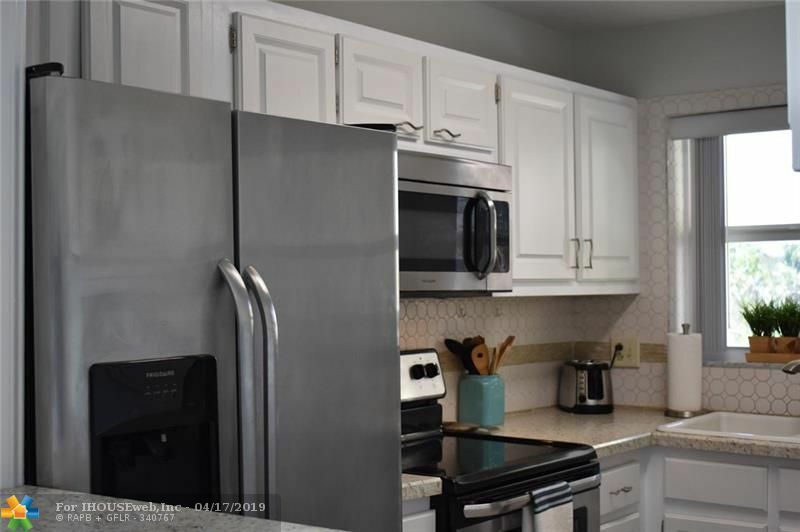 Amazing Corner Unit with Intercostal and Ocean View condo in a prestige Hillsboro Mile, Seasonal Rental 2019/2020. 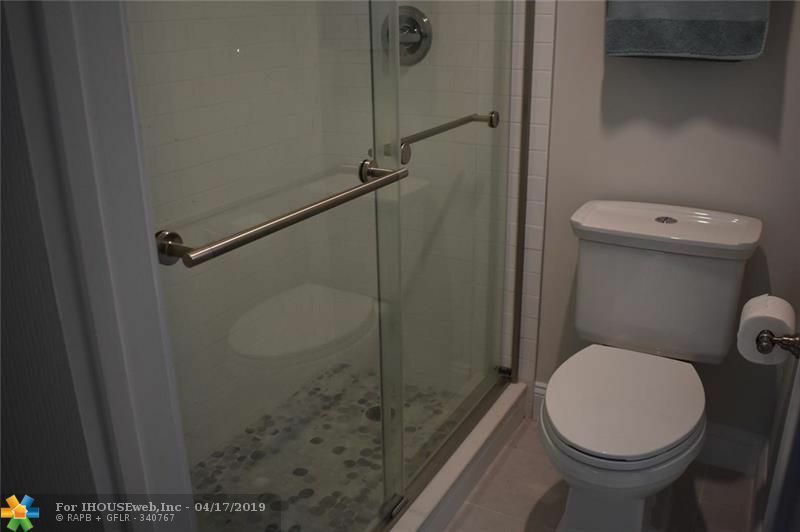 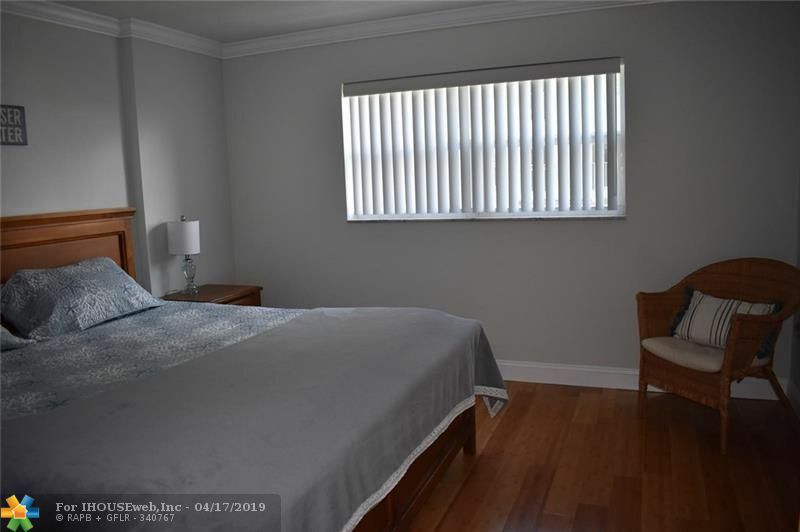 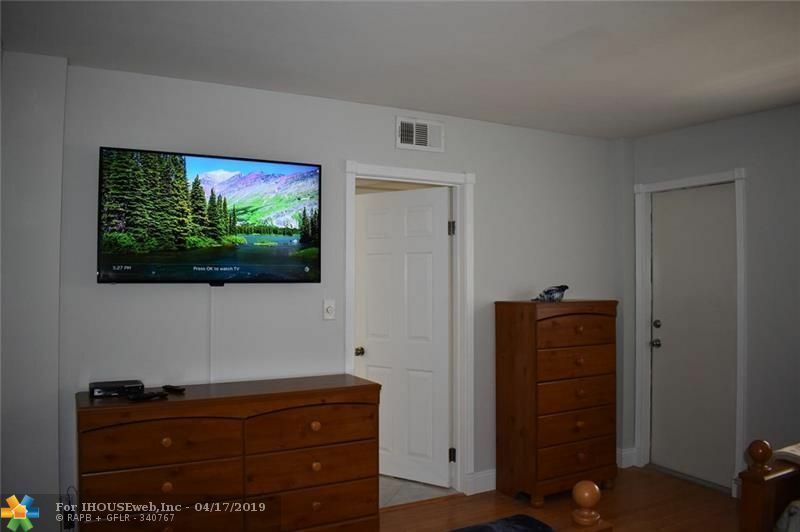 All utilities included, furnished. 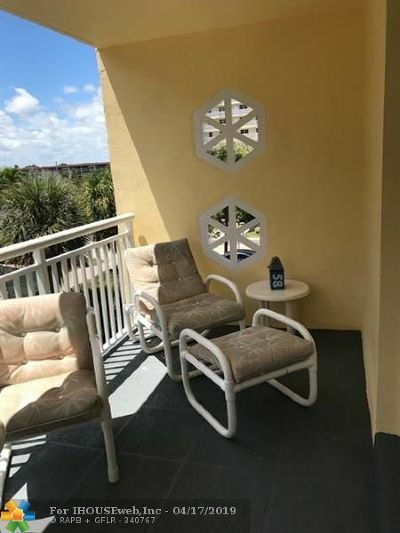 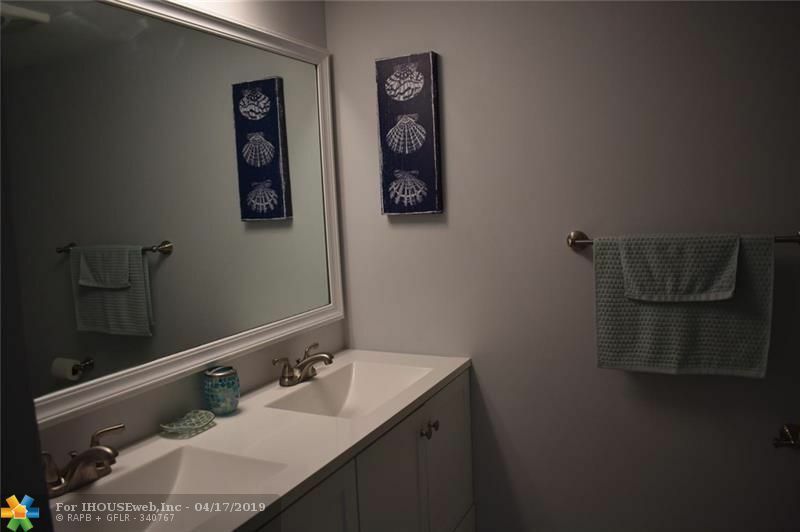 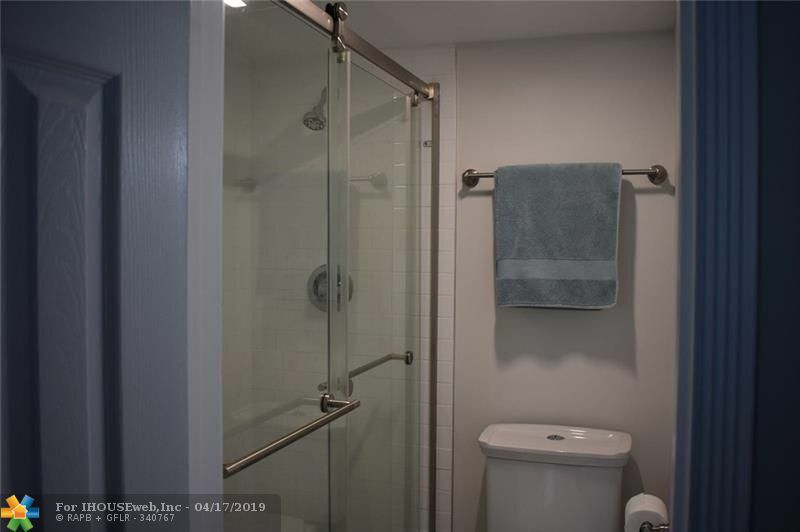 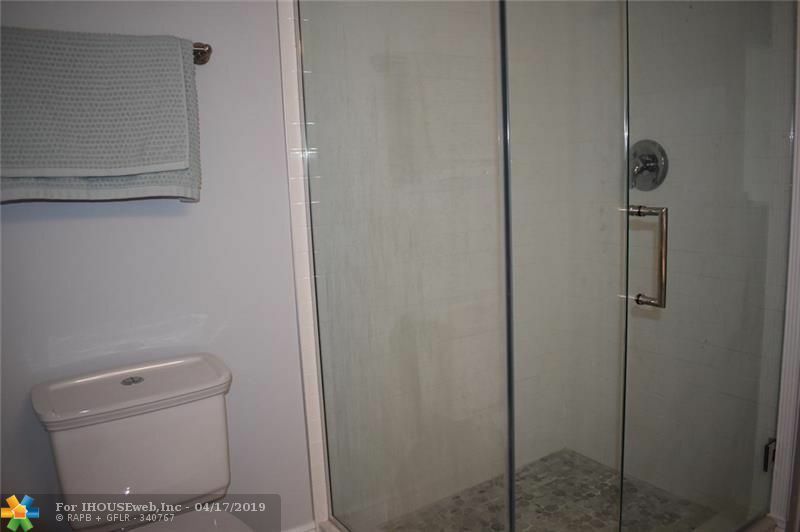 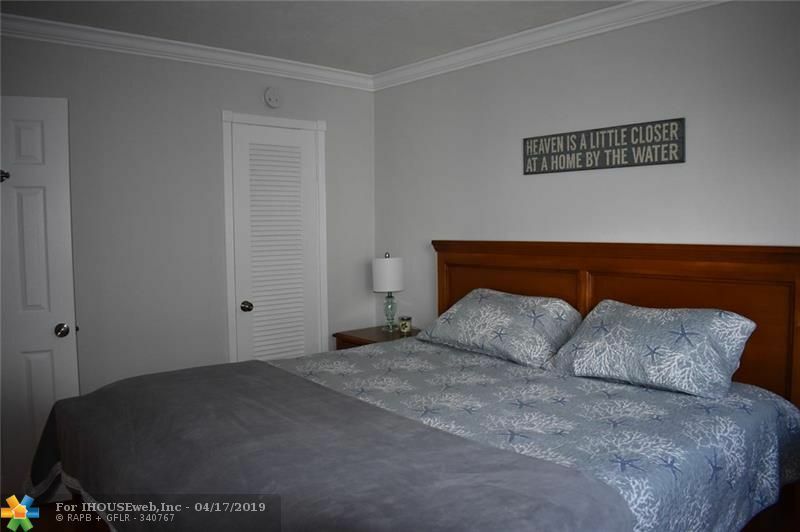 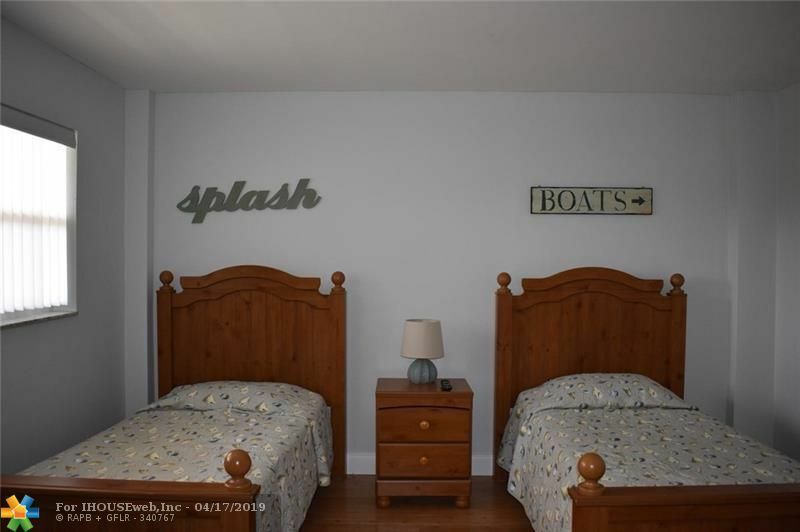 close distance to Hillsboro Beach and Restaurants.